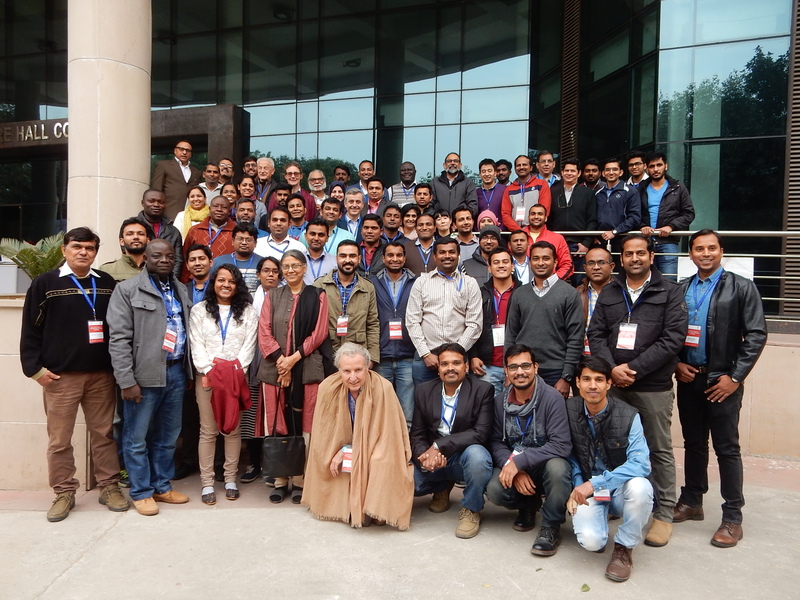 The Transportation Research and Injury Prevention Programme (TRIPP) at the Indian Institute of Technology Delhi, is organizing its 26th International Course on Transportation Planning and Safety in New Delhi, India, from 30 November - 07 December 2017. A Young Research Symposium will be held on 8th December 2017. Interested persons may register for the symposium. This seven day Course will bring together professionals working in the area of transportation planning, safety promotion, biomechanics of impact and vehicle crashworthiness, trauma and pre-hospital care, and acquaint them with state-of-the-art information. The course is especially designed for an interdisciplinary audience of traffic and road engineers, behavioural scientists, mechanical and automotive engineers, law enforcers, and police officers. The contents of the course are focused to give a global perspective to the road safety problem. The course will have a common component for the first four days, followed by parallel sessions on Transport Safety Systems, Traffic Safety, Biomechanics and Crashworthiness and Pre-hospital Care in the next three days. This course will be followed by a one day Young Researcher Symposium. The symposium is to offer an opportunity to current doctorate students and recent graduates (graduated after 2013) working on different aspects of traffic safety to present and discuss their work with experts from all parts of the world and to stimulate the exchange of ideas in the broad field of traffic safety. The latest scientific knowledge regarding traffic planning, prevention of traffic accidents and injuries, and current advances in vehicle crashworthiness and restraint systems. Policies and methods which have been shown to be successful and those that have not worked in the past. Improve or start their own programmes on traffic planning and road safety, design data collection systems and avoid pitfalls common in data analysis. Propose and implement road safety countermeasures. Provide inputs for local and national road safety policies. The Course will have a limited number of participants who must have a working knowledge in English. The participants will be selected on the basis of their involvement in transportation planning and road safety research, involvement in policy making and implementation of safety measures. An attempt will be made to have a balanced mix of engineers, law enforcers, social scientists and medical professionals. Transportation Research and Injury Prevention Programme (TRIPP), Indian Institute of Technology, Delhi, India. The faculty members associated with TRIPP have been involved in safety research for the past two decades. The Institute has been designated as the WHO Collaborating Centre for Research and Training in Safety Technology. The members of TRIPP have expertise in epidemiological studies, designs of vehicles and safety equipment, traffic flow modelling, transportation planning and care of injured persons. Very limited funds are available for partial support. For details please refer to the course application form.